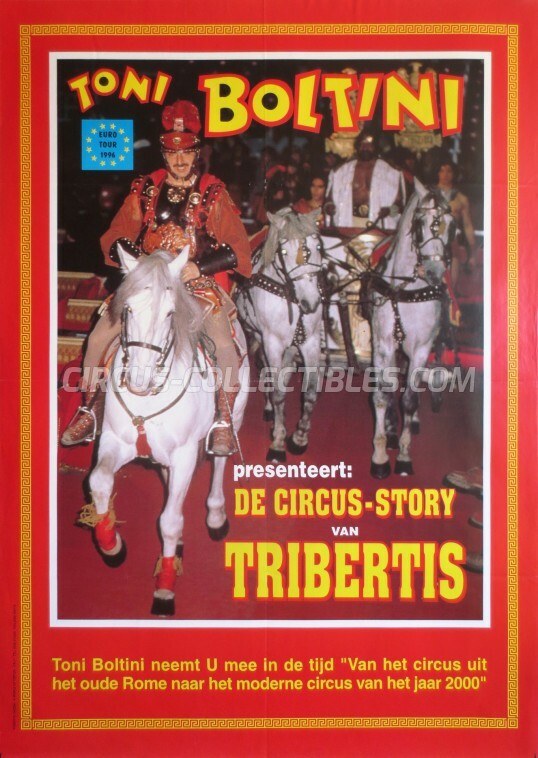 Description : In 1996, Toni Boltini took the Italian Circus Tribertis for a tour to the Netherlands. 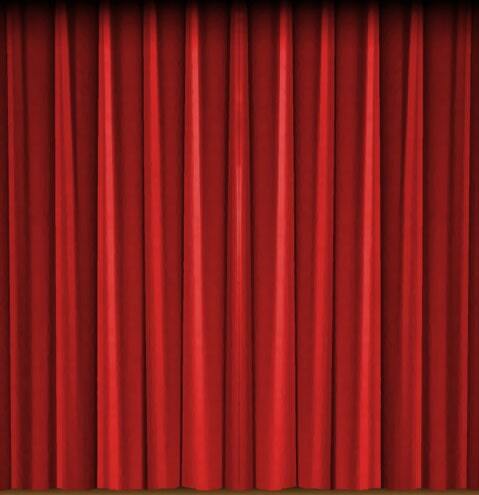 This circus was distinguished from the rest by a square tent without piste. It premiered in Utrecht on May 30, 1996.